3rd place Top Boat – D.A. 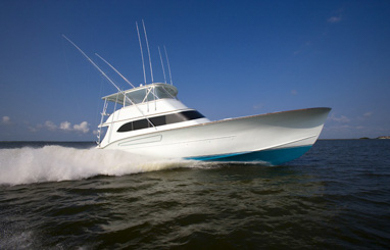 SEA – Ed Dunn – Owner – Capt. Robbie Valko – released 13 white marlin in 2 days of fishing.